BIM to become the standard construction method. The Federal Ministry of Transport and Digital Infrastructure is paving the way. The words “major construction projects” are enough to make informed members of the public wince. The Elbe Philharmonic and the new airport in Berlin are two of the most prominent recent construction flops that come to mind. And Hamburg and Berlin are just two of many locations where the costs of construction projects are soaring and construction times are getting out of control. The damage to the image of the German construction industry is substantial, but the situation is finally set to change. Alexander Dobrindt, the Federal Minister of Transport and Infrastructure, has declared that building information modelling (BIM) is a top priority and in December 2015 published the multi-tiered Digital Planning and Building plan. 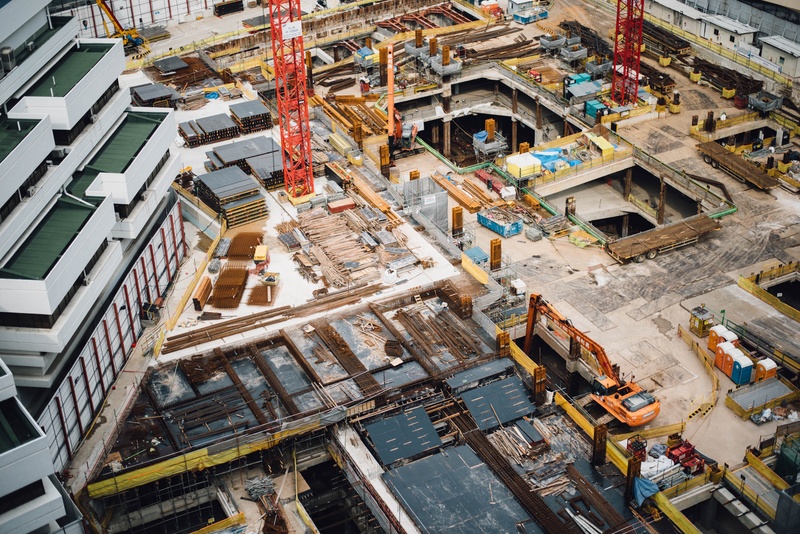 According to this, BIM is intended to act as a fully digital method for planning and running construction projects and ensuring transparency and communication between the players involved. BIM provides the standardized platform on which the stakeholders collaborate and on which the construction process is mapped for everyone in a clear format that facilitates planning. BIM is designed to restore the reputation of the German construction industry, safeguard its international competitiveness and breathe new life into the “Made in Germany” seal of quality. Other European countries such as the UK, France and Finland are clearly leading the way in BIM at the moment. But how will this changeover come about? With its three-stage plan, the BMVI (Federal Ministry of Transport and Digital Infrastructure) is looking to use the BIM method to support defined pilot projects in road and rail construction alongside the conventional approach and thus document its benefits in terms of efficiency and quality. In the current Stage 1, the BMVI has worked with the industry association Planen-Bauen 4.0 to identify four pilot projects to be evaluated by 2017. These will be followed by a further 20 pilot projects where BIM will play a supportive role – from the initial planning to the completion of the road and rail construction projects. From 2020, digital planning and construction will then become the standard tool for all transport infrastructure projects put out to tender. Digitalisation as a key overarching topic in our society also offers tremendous opportunities for the German construction industry. However, a great deal remains to be done to help BIM achieve a breakthrough. Data exchange formats need to be defined and internationally standardised, processes need to be defined and planners, construction companies and customers need to be trained in order to understand and implement digital processes. BIM will set in motion a cultural transformation towards greater openness and transparency that calls for a fresh approach from all stakeholders – from geodesists and planners to construction engineers and facility managers. This will be rewarded with major construction projects that pay dividends once again. BIM is one of the key topics at INTERGEO 2016 and strongly represented at the trade fair and conference. At the INTERGEO conference, experts from companies, politics and associations will be reporting on current BIM developments and projects. On Tuesday 11 October 2016, Alexander Doebler from the BMVI will be reporting on the German government’s plans to introduce BIM in infrastructure construction.